I'm pretty sure we all know that we're just a few short years from seeing actual bloodlust integrated into our reality television. 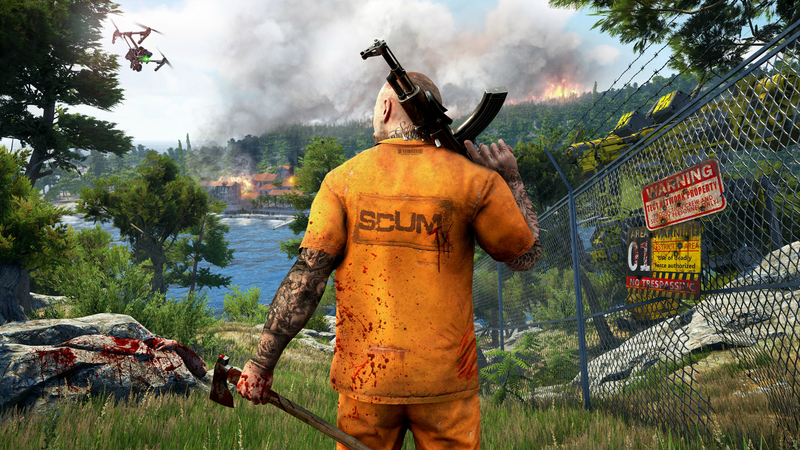 Croteam (Serious Sam and The Talos Principle) and Gamepires (Gas Guzzlers Extreme) want to explore that with their new prison riot survival sim, SCUM. TEC1 is an entertainment juggernaut that is pitting prisoners against each other for a chance at release, and the first season of television show SCUM was set on Alcatraz. To up the ante, it's bringing the show to "Bagne de Cayenne, an island with a sordid history of violent incarceration." Alcatraz sounded cooler to me, but maybe in DLC! Anyway, the actual moment-to-moment gameplay will be a multiplayer open world survival game with "character customization, control, progression" where players will balance "nourishment, metabolic rate, and body mass." Cooler skills also come into play like weapons proficiency, combat style, and security system hacking. And all in Unreal Engine 4, too! 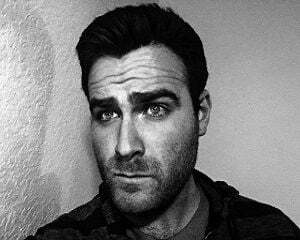 If you die, the show's producers will revive you to keep you in the fight, so it looks like you won't be completely starting over. Could be interesting, if it manages to shake the monotony of the litany of survival games out there right now. Here's hoping SCUM is worth 25-to-life when it comes to Early Access early 2017.